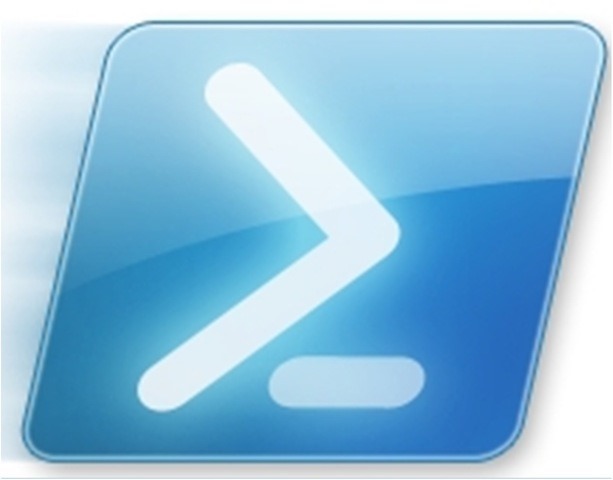 ← Password Change Reminder PowerShell Script Updated! 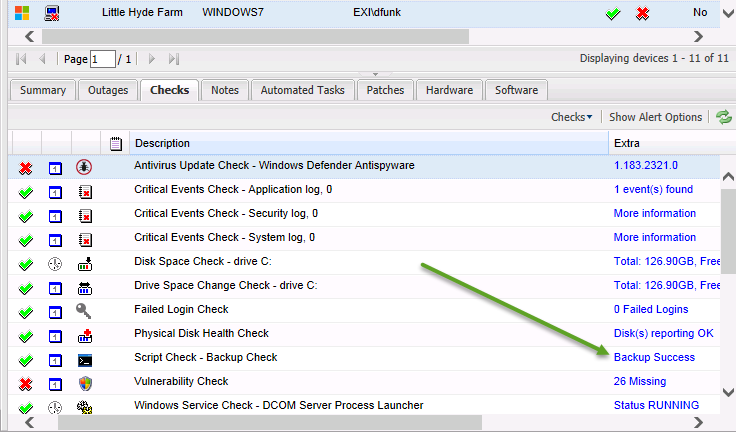 Just a quick post to say i have posted a script that works with GFIs RMM platform to monitor Client Backups for Windows Server Essentials. Got the idea from Kevin Royalty who posted a question to find out if anyone had a solution for bringing the client backups into an RMM tool. You can download the script from GFIs Fix-It Script website. Very simply the script executes and looks for event ID 514 or 513 from the last 24 hours. It should then report a success or failure to your GFI Dashboard. Updated the script to include support for SBS 2011 (WHS 2011 and WSSE 2008) and Essentials 2012. I have not used any of GFI fix it scripts and I’m going to start with yours. First, does this work with all versions of Essentials like 2008r2 and 2011 or just 2012 and 2012r2? Second, I see it is a powershell script, do I just create a task and set it to run every day? You should set it as a script check rather than an automated task. The Fix It’s site is defunct now — can you post your script?